As mentioned in my previous post , I’ve been busy making some Bronx neighborhood totes for you guys. 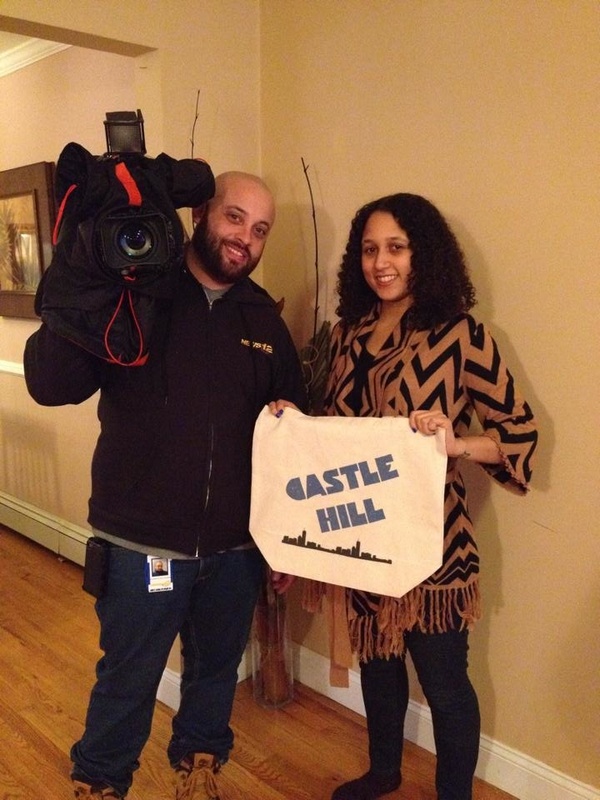 I was interviewed by News 12 about them, which you can check out at 5:30. Tell your friends, tell your enemies, tell the guy you’re sitting next to on the train. P.S. Shout to News 12 reporter Alex Plasencia for being so cool.